The Isle of Wight has many different types of countryside and for centuries people have been drawn to its idyllic peaceful way of life. About half of the Island is an Area of Outstanding Natural Beauty - a treasured place where the landscape is protected, conserved and enhanced for future generations. 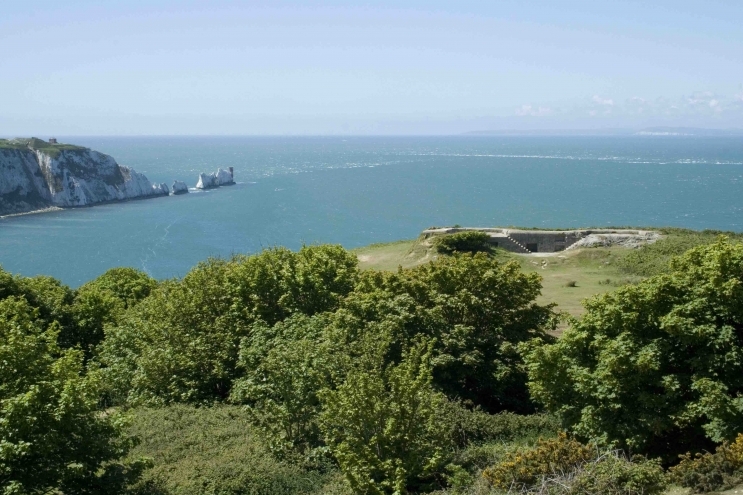 Wight AONB is a Non-Governmental organisation with the purpose of conserving and enhanding the Isle of Wight's finest landscapes.